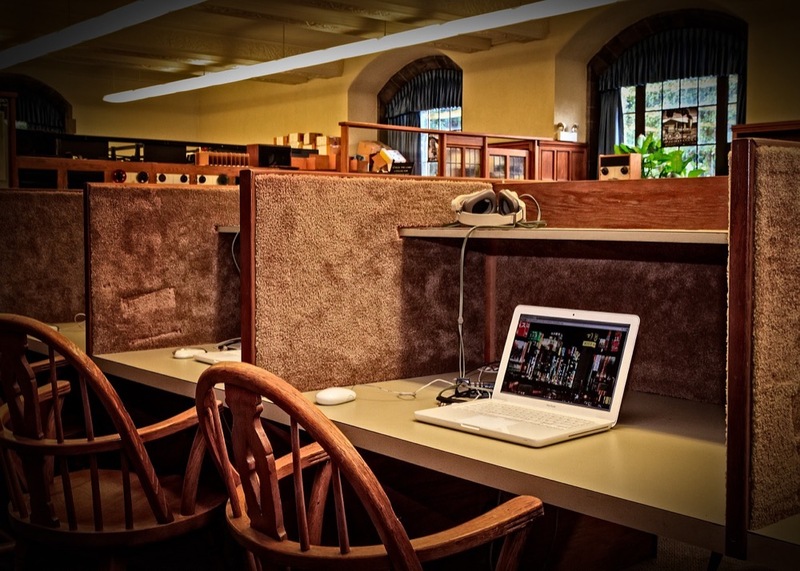 Many people have argued that online education will never replace offline education. I’d like to challenge that view: not only will online education eventually be as good as offline education, it will be better. Online education is missing things that are truly important about the educational experience: interacting with teachers and other students, and being in a classroom setting that allows for the development of critical thinking. Online education is currently failing by most measures. Online courses are currently seeing completion rates on average of less than 7 percent and failure rates of more than 50 percent when students are tested on their learning. The first I’ll call the physical argument: the online version of education will never be better than the physical, in-person version because it’s inherently missing something important. The second I’ll call the empirical argument: online courses don’t give us the results we’d like to see and they never will. Neither of these arguments stands up to scrutiny. We’ve seen this kind of argument before. Take clothes and books for example. Many argued, “People need to be able to try on clothes before they buy. They want to feel the quality. They want to talk to an actual salesperson. People will never buy clothes online.” They also claimed that they needed to be able to hold a book in their hands and flip through it, and that digital books wouldn’t succeed in the same way. These arguments were wrong, yet we’re seeing the same arguments being made against online education. Why are we so bad at figuring out what people really want? For a long time, education was only accessible to a small, well-off percentage of the world’s population. This market valued certain things. They wanted a diploma. They wanted an actual classroom. They wanted a physical teacher present in the classroom. They wanted education to be a social experience. And they were able to get these things because they had a lot of money to pay for them. But now there’s a new market for education that values different things. People all over the world want or need to learn new skills. They want higher-paying jobs. They want to get better at the jobs they currently have. They don’t have as much money — so they care more about cost. They don’t need education to be a social experience. They don’t need an actual classroom. In fact, for many people learning would be more convenient if it wasn’t in-person. That way they could learn at night or around their own working schedules. Yes, online learning isn’t as good as offline learning by many of the standards we care about when it comes to education today. But tomorrow’s students are a whole different group of people with a whole different set of standards. Saying that online education will never be as good as offline education because it’s not currently as good is like taking one look at an early car (like a Model T without seat belts, airbags and power steering), saying that it’s unsafe and urging everyone to switch back to horses. That kind of thinking is shortsighted and it holds back innovation. The reason online classes will eventually be better than offline classes is simple: we can measure and respond to students’ behavior much more easily and quickly when education is digital as opposed to analog. But the reality is that most in-person education forces a linear, one-size-fits-all teaching style. In any classroom, there will be some students who are behind and some who are ahead. Even the best teacher in the world must deal with this tradeoff, which boils down to the following question: should I slow down to help more students understand, or speed up to cover more material? They inevitably end up settling on a pace and an educational approach somewhere in the middle. As a result, in-person education is always suboptimal for most of the students in a classroom. Online education can solve this problem because it allows for personalized learning. Educational content and style can adapt to a particular student and that student’s response to a particular lesson. Imagine a world in which no one person experiences the same class in the same way; one that adjusts a lesson on computer programming depending on whether a student already has previous experience with programming, or is a total beginner . Why not use concepts a student may already have to allow them to learn something faster? Personalized education can help identify early that a student might get stuck in an upcoming lesson and take him or her on a learning detour to reinforce important concepts and avoid frustration that might otherwise lead to abandonment. Actually, you don’t have to imagine this world. Salman Khan is already doing it with Khan Academy (watch 13:35 of his TED Talk for a poignant example of the value of personalized education). Online education isn’t a failure that will never amount to anything. Let’s see the current batch of online educational classes and platforms as what they really are: a first attempt. Next Why Do the Winners Keep on Winning?